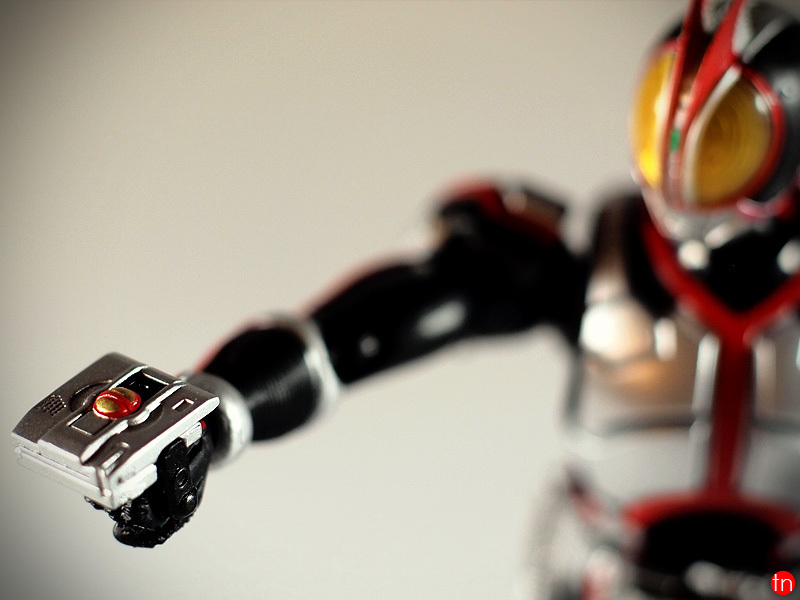 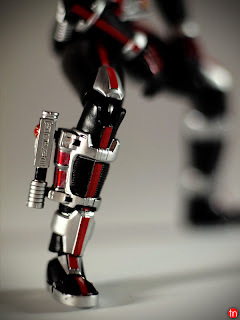 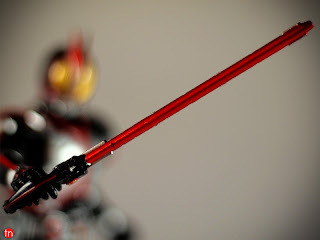 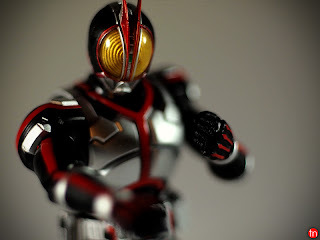 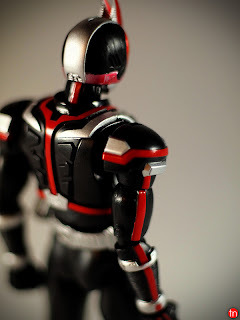 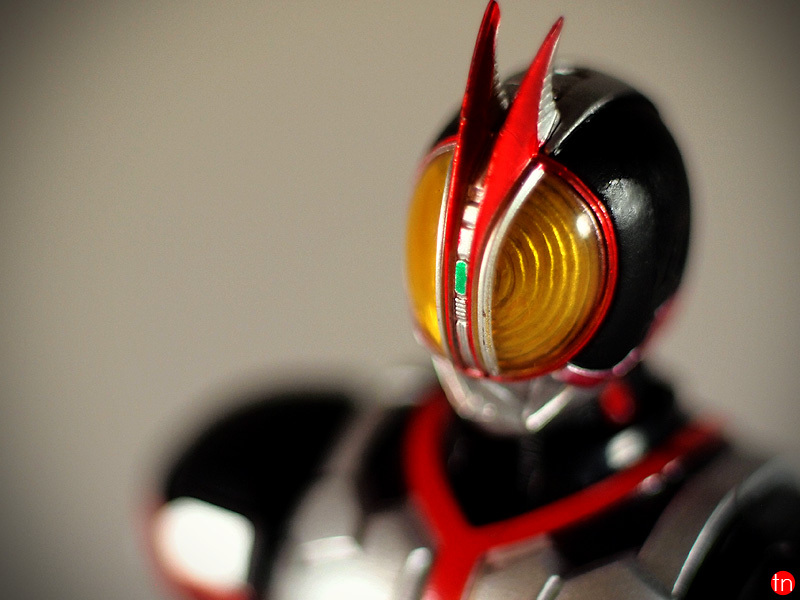 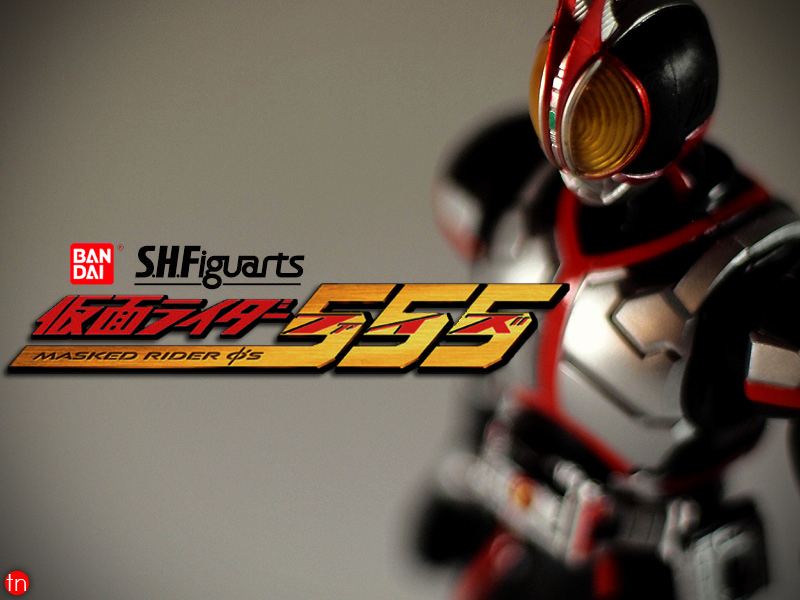 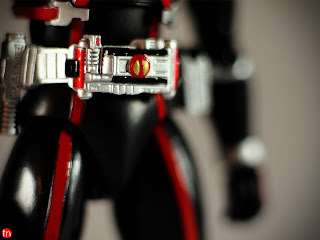 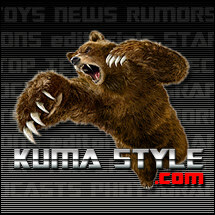 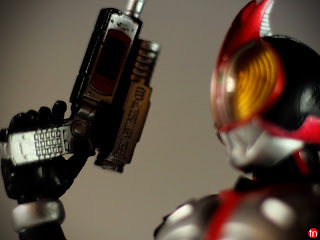 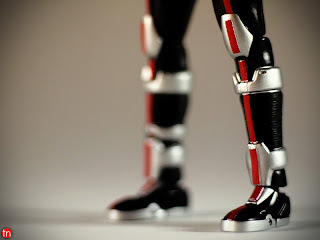 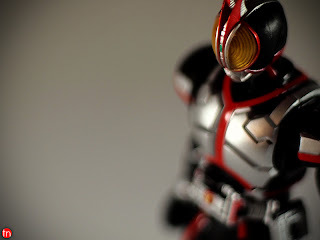 Get Kamen Rider Faiz and other S.H.Figuarts at Big Bad Toy Store! 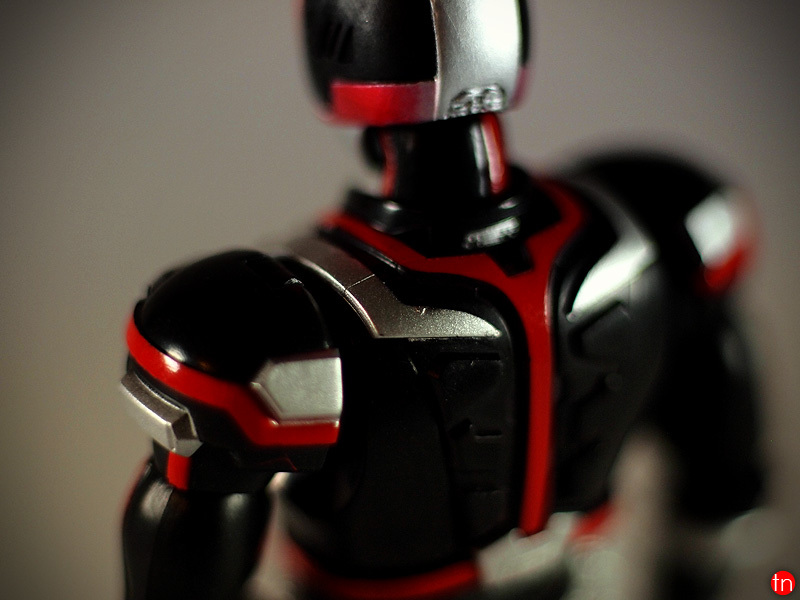 You managed to get some very full colors off of these shots. Such deep reds. What setup are you using? 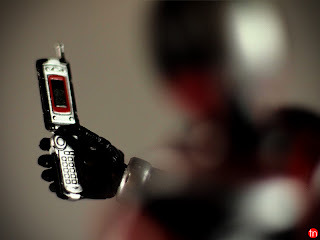 Thanx! 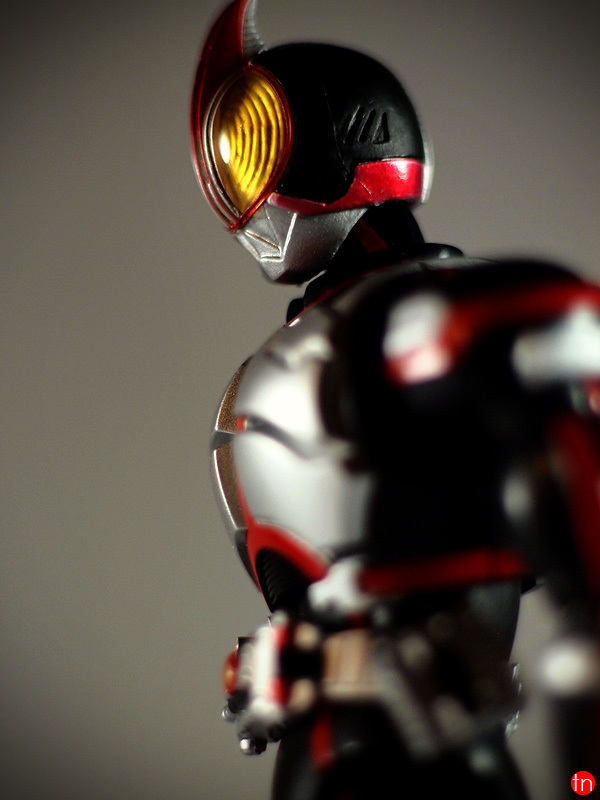 Used daylight bulbs in a couple of lamps. Some post production color leveling helped bring the reds out. 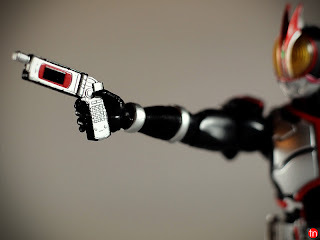 Funky setup, I know LOL!